Australian Dentists Clinic was founded on the idea that we can all look good, feel healthy and achieve a brilliant smile. We have taken special care to accommodate people from all walks of life from busy young professionals to families and retirees. Our dentists enjoy getting to know the patients under their care. Expect to be spoken to like a human being and have your needs catered to. We will use plain language and guide you towards making the final decision on which treatment best suits your individual circumstances. No sales tactics and no unnecessary procedures. Our Melbourne dental clinic is designed for your peace of mind and comfort, while our staff are experts at putting you at ease during your time with us. 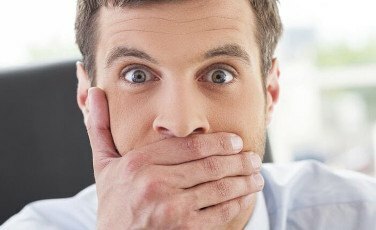 We implement proven stress reduction techniques to encourage relaxation and reduce anxiety in fearful patients. Although the atmosphere at Australian Dentists Clinic is casual and informal to minimise any stress, our dental care is expert and professional. Our clinicians combine modern dental practices with the caring manner of a family dentist. We are strong believers in this approach, which ensures the highest standards of oral care along with the best possible patient experience. For every appointment, you will be treated by your regular dentist who knows you and understands your health and dental history. We want our patients to feel welcomed, comfortable and at ease. Our goal is to have our patients to enjoy their dental visit. Our Melbourne dental clinic is open 7 days a week with flexible opening hours that suits our patients lifestyle you can also book an appointment 24/7. 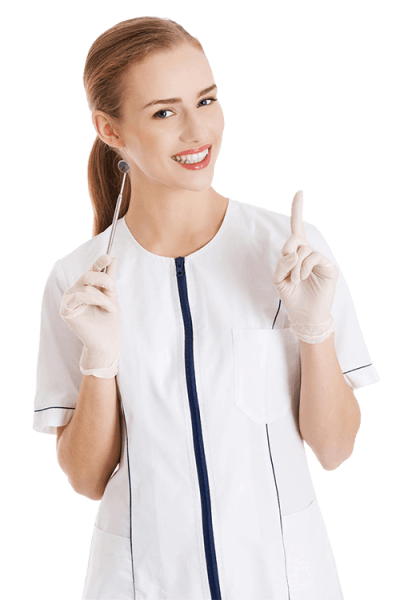 Our dentists are highly knowledgeable and very friendly. 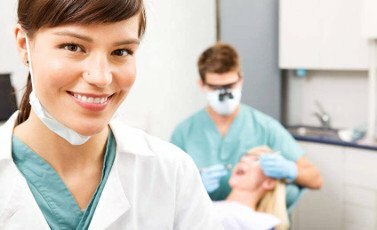 We welcome new patients seeking a dentist in the Melbourne CBD. We aspire to give our patients the highest quality care and provide a written treatment plan that suits our patient’s budget. Australian Dentists Clinic offers a complete range of treatment options and dental services. Our dentists are experienced in all modern procedures including preventative treatment, relief of pain, teeth whitening, tooth straightening, crowns, implants, aesthetic dentistry, general dentistry and more. Our highly qualified team has a wealth of experience and knowledge in general dentistry, whether you're looking for a dental check up, an x-ray or a filling. With the latest cosmetic dentistry treatments we can now provide the smile of their dreams. Our modern dental clinic provides a complete range of cosmetic treatments. 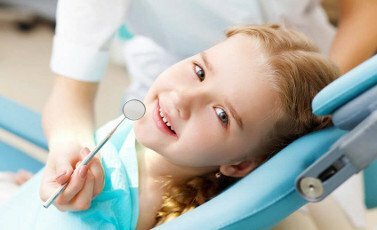 We believe our younger patients require additional time and effort to ensure they are completely comfortable visiting their dentist and place great emphasis on education and preventive dentistry. If you require emergency dental treatment we are open 7 days a week and dedicated emergency appointments set aside every day to accommodate when you need us the most. When it comes to dental care, prevention is always better than a cure. To minimise costly and painful dental issues we recommended regular dental check-ups every six months. We place great importance on oral hygiene and preventive care of all our patients and believe that regular dental visits allow our team to find any potential problems. We are open every day, Monday to Sunday, from 7am to 6pm on weekdays and on 9am to 6pm on the weekend. Our opening hours were chosen to cater to everyone’s schedule. Early morning appointments before work are popular with busy professionals while seniors often prefer to come in during quieter periods between 11am and 2pm during the week. If you have a dental emergency, we offer same-day appointments so we can relieve that toothache as soon as possible. Our reception team is always available during opening hours to help you find an appointment that suits your needs. To book an appointment, or if you have any questions, speak to a member of our staff today. As part of our commitment to serving everyone living in, or visiting Australia, our dentists speak several languages, and all have Australian Dental Association memberships. Our dentists are highly educated, experienced and committed and if possible, will speak to you in your preferred language. Speak with a member of our reception team by calling for more information on the languages spoken by dental staff. We are grateful to our patients for taking the time to share their experiences with Australian Dentists Clinic with you. Our patients have left us outstanding reviews on Google and on other major websites. Our centrally located Melbourne Dental Clinic on Bourke St clinic takes patients from all around Melbourne who are happy to combine an appointment with work or take the train in from their home suburb. This clinic also has a growing list of patients who live locally in the CBD and surrounding suburbs such as Southbank, Docklands, North Melbourne, Carlton, Fitzroy and East Melbourne.